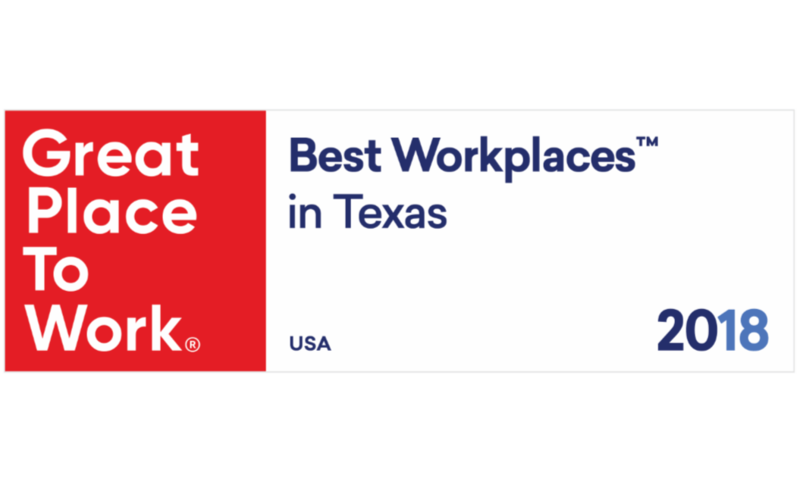 San Angelo, TX – Great Place to Work and FORTUNE Magazine have honored TimeClock Plus as one of the 2018 Best Workplaces in Texas. The ranking considered more than 28,000 employee surveys from companies across the Lone Star state. Great Place to Work, a research and consulting firm, evaluated more than 50 elements of team members’ experience on the job. These included employee pride in the organization’s community impact, belief that their work makes a difference, and feeling their work has special meaning. Rankings are based on employees’ experiences, no matter who they are or what they do. 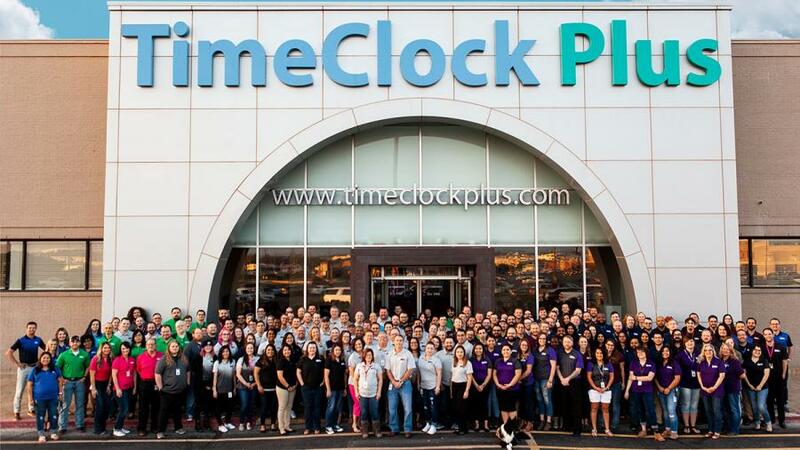 February 20, 2018 – TimeClock Plus (TCP), the global leader in time collection solutions for Oracle Applications, is announcing its latest product offering for integration to Oracle HCM Cloud Time & Labor today. 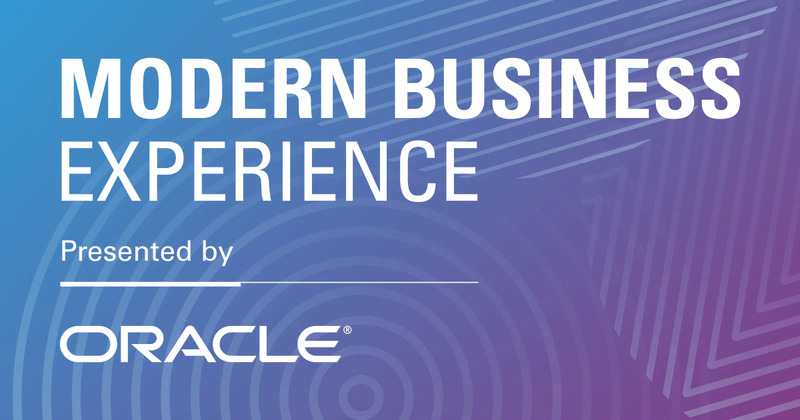 The company is an Oracle Gold Partner with a history of developing and marketing complementary time management offerings for various Oracle ERP applications, including PeopleSoft, eBusiness Suite, and now HCM Cloud. 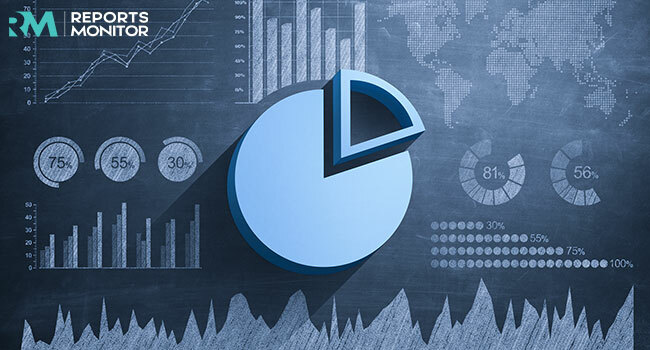 TimeClock Plus continues to direct its focus into this growing segment of the ERP space with further investments in technology and resources, which allows Oracle customers to more accurately track and manage the time worked by their employees. 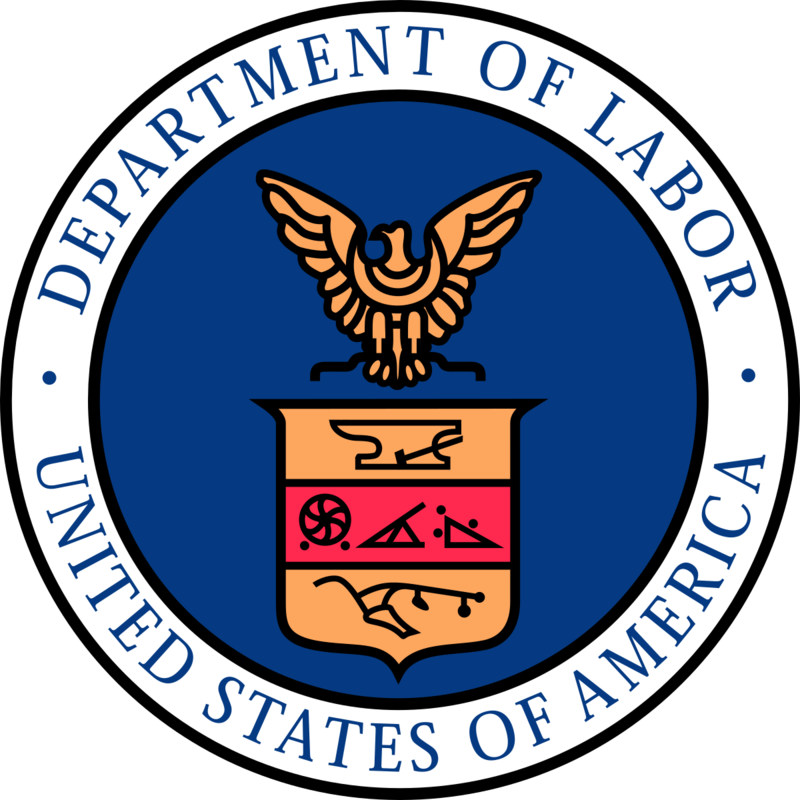 The resulting improved accuracy saves them money, improves workplace efficiency, and helps them to stay compliant with governmental regulations.